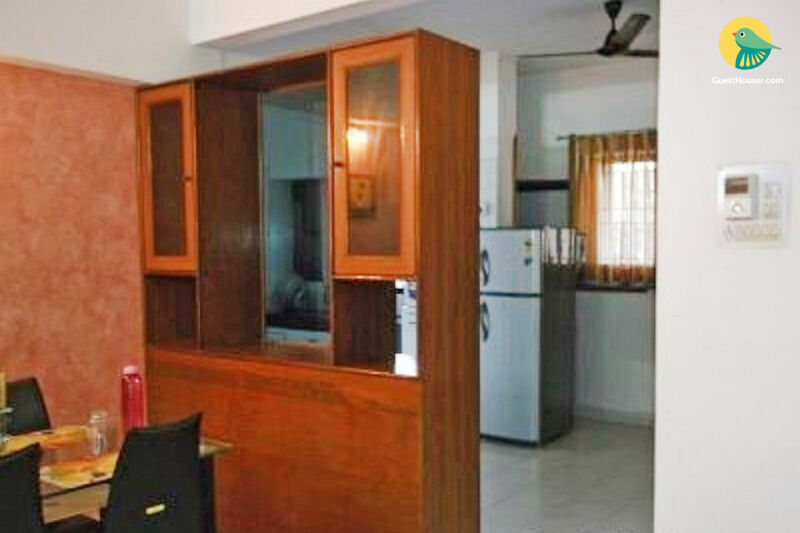 This is an offering of a three-bedroom apartment, which can accommodate up to nine people. This well-furnished apartment is ideal for large groups. 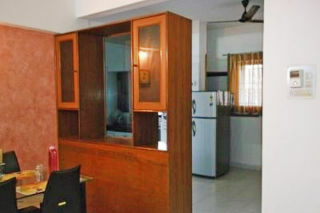 The apartment is 5.6 km from Chattushringi Temple. Parking is available, as are the services of a caretaker. 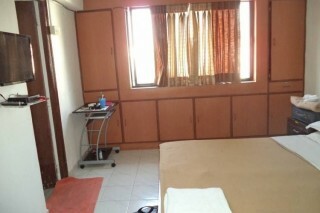 Your Space The well-appointed apartment is equipped to provide modern comfort. 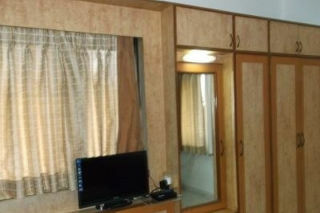 Each of the bedrooms is furnished with a double bed, a generous wardrobe, a flat-screen television for entertainment while indoors, a study desk, and a full-length mirror for dressing convenience. 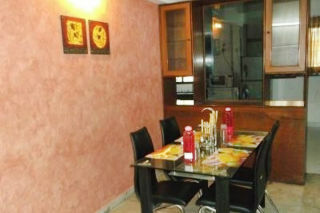 The dining area is appointed with a dinette for mealtime convenience. 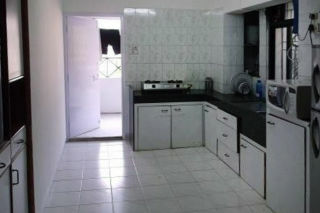 The kitchen is equipped with a gas stove, a microwave, a refrigerator, and essential utensils to facilitate basic cooking. 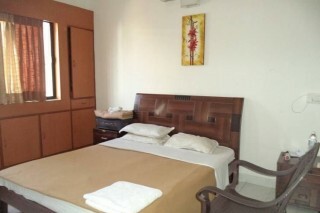 There are a range of facilities available to guests of the property, such as parking and a laundry service. 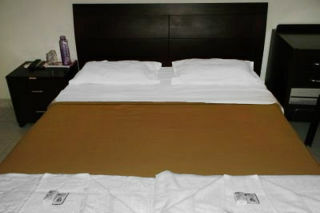 Pick-up and drop-off facility is provided on request at extra charges. Car and bike rentals can be arranged on request at relevant charges. Travel assistance is also provided.